2. Enjoy DSLR quality, distortion-free photography. 3. Fish-Eye for wide hemispherical image, with dark corners, enjoys a strong effect. 4. 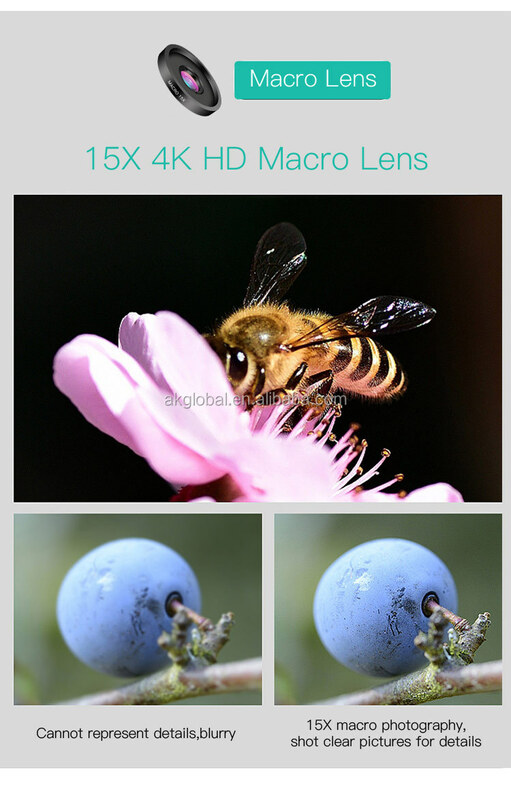 Macro Lens for taking extreme close-up pictures of small objects. 5. 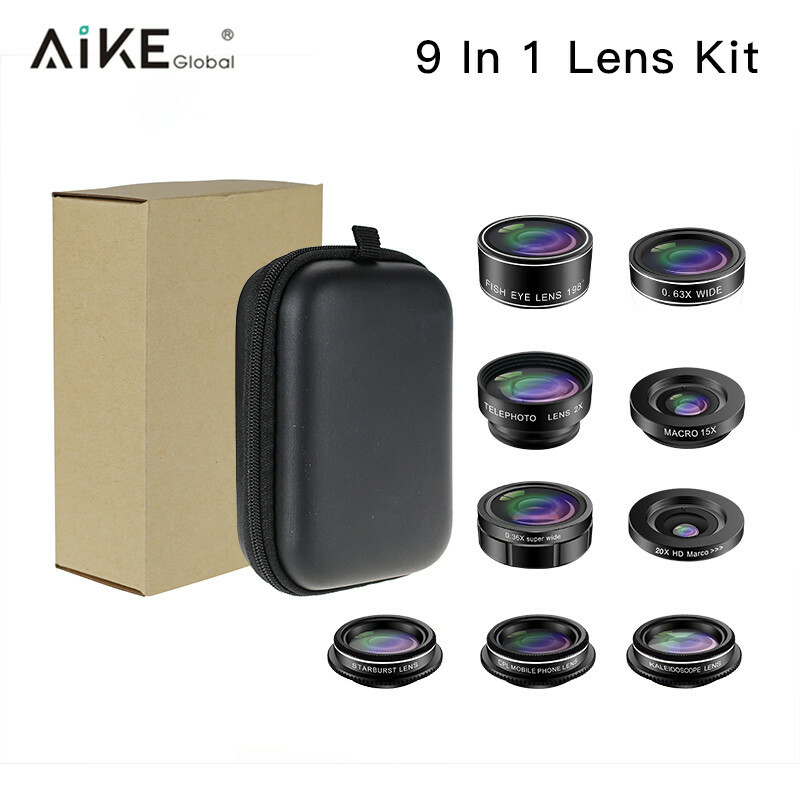 Wide Angle Lens projects a substantially larger image circle than a standard lens of the same focal length. will not scratch or damage mobile device. 7. Class-leading performance and versatility for unforgettable portraits, vacations, architecture, interiors, nature and landscape photography. 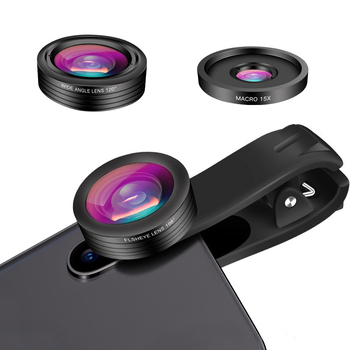 Shenzhen itech Global Industrial Co., Ltd. is a professional manufacturer of mobile phone camera lens, including fisheye lens, wide angle lens, telephoto lens, macro lens, lens kit and special effect mobile phone lens in Shenzhen, China. 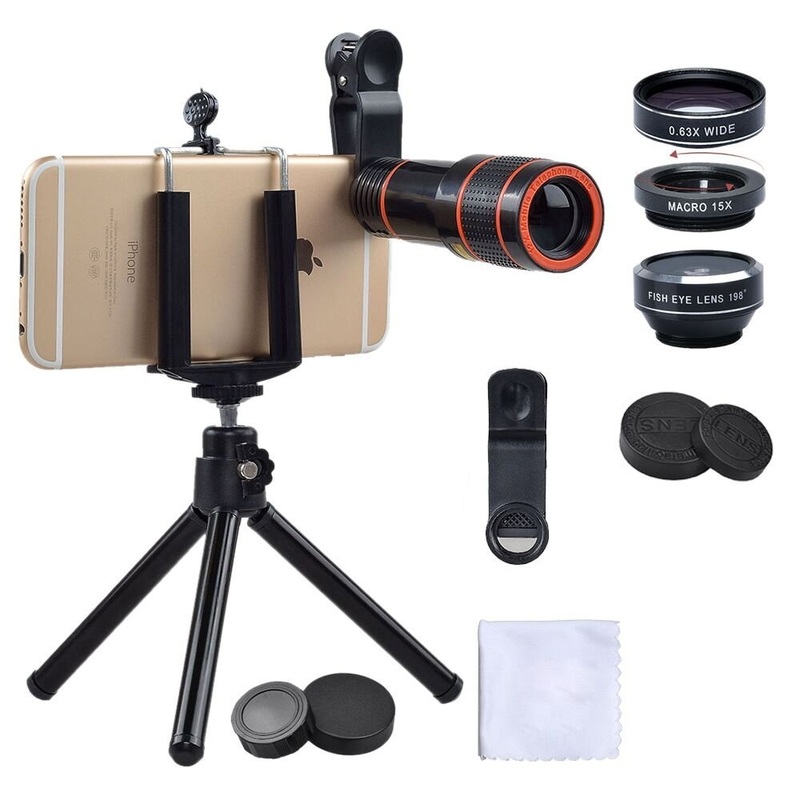 We are major in studying and producing a wide range of lens which are compatible with iPhone, iPad, Samsung, HTC, Blackberry, Sony and other smart phones and tablets. 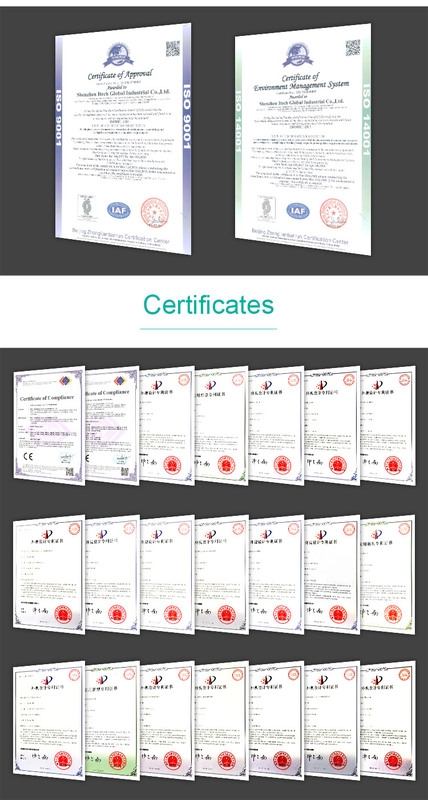 As the strongest support for customers, we provide good ODM/OEM service. Excellent design & manufacturing team and strict quality control procedures would bring you the high quality products. Your trust is our best confidence. We are glad to be your good partner on the basis of mutual benefits. 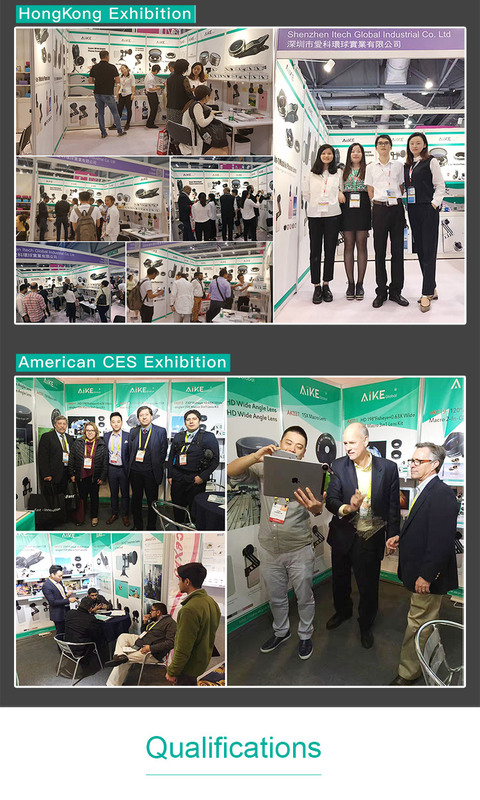 Here OEM is warmly welcomed. 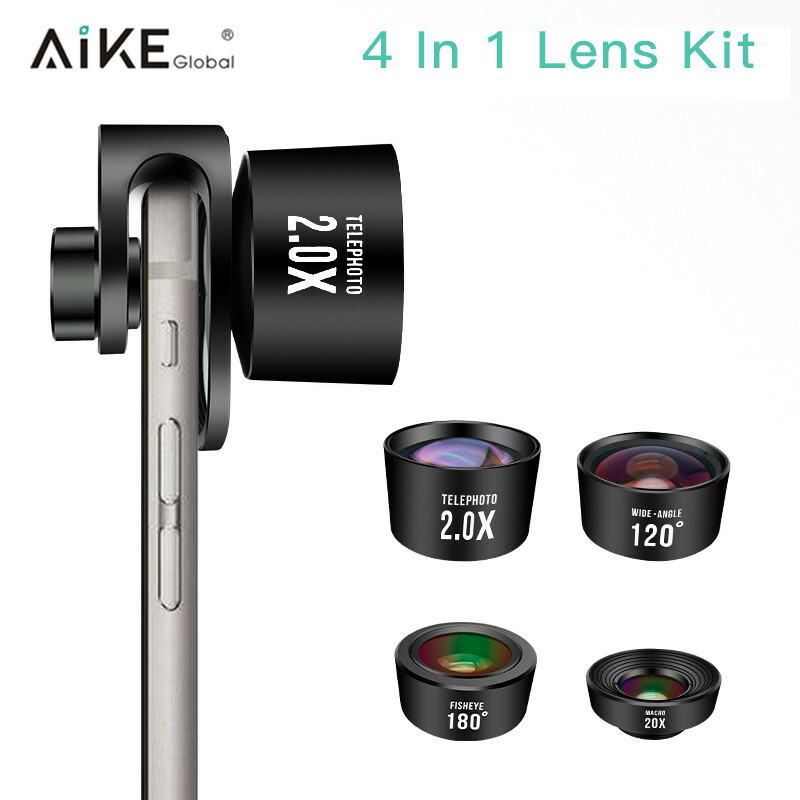 3, Combined LENS A with lens B. 2,Also support shipment by Air/by Sea. 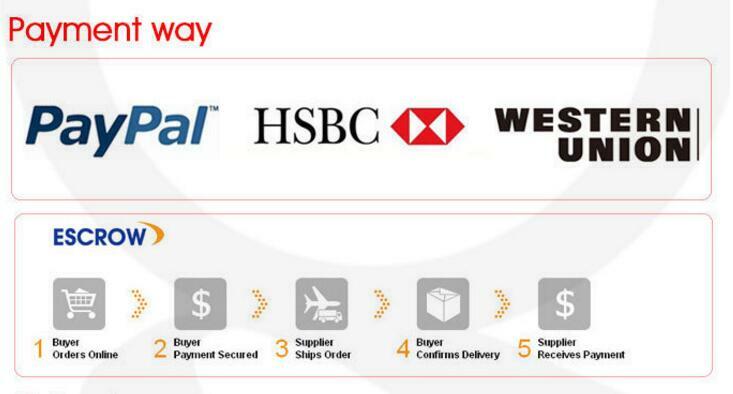 3,If you have your own forwarder in China,we also can ship goods to your agent if you like. For Bulk order, T/T is better, and west union, Alibaba escrow is ok.
For sample order, Paypal alibaba escrow is acceptable. 1.Trial order is accepted, sample cost will refund when you place official order. 2.Your Brand package & Logo printing are welcomed at any time. 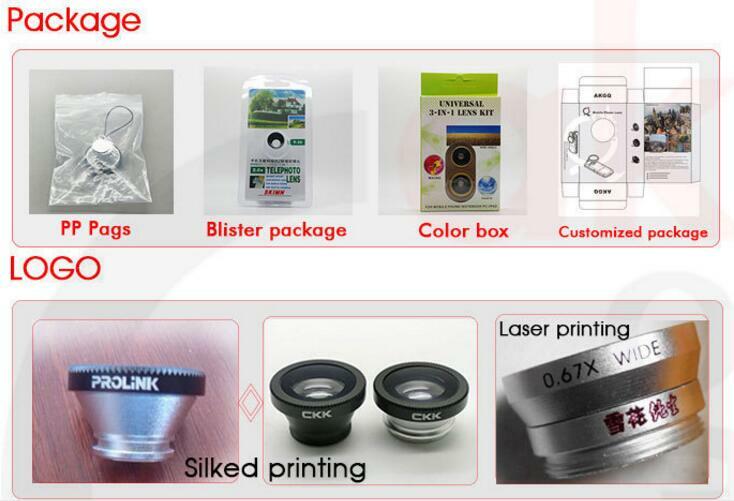 We are prefessional in silk printing, heat transfer logo printing and Laser Logo printing. Step4. Return the item for the agreed exchange or refund. More details wanted pls Send your Inquiry Details in the Below, Click "Send" Now!